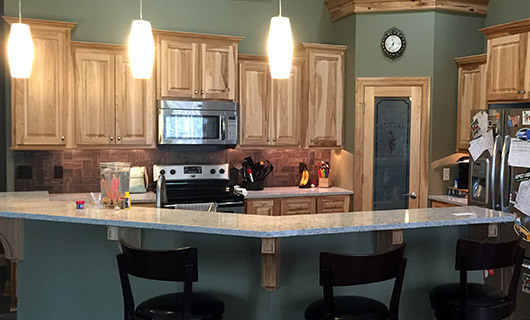 They say the kitchen is the heart of the home and that’s certainly true for our clients. 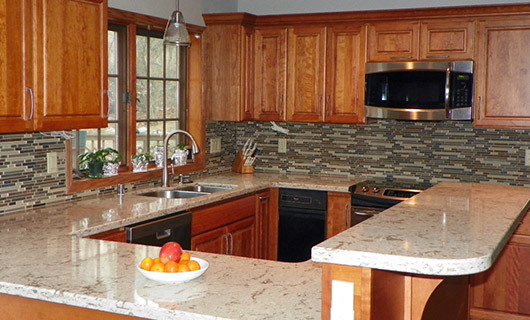 In fact, a lot of our long term projects begin with a kitchen renovation and continue through other areas of the house. 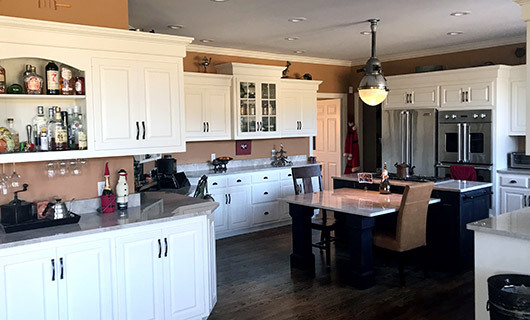 The kitchen is, by far, one of the most used spaces in any home – it’s where people gather to cook, eat, and share. 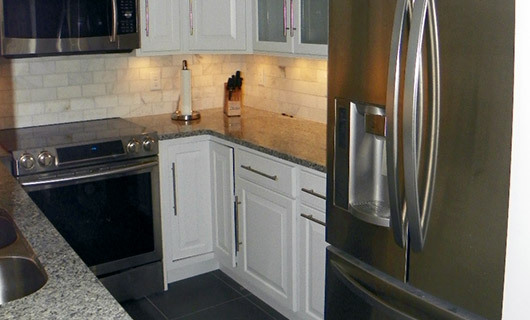 Kitchen flow is incredibly important for the function of the space. 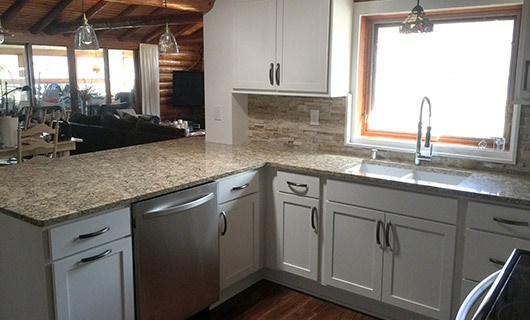 Cabinets need to effectively hold weight, electrical outlets should be numerous and spaced correctly, ample space should be allotted for the latest appliances to ensure they are safely oriented in the floor plan, and there should be enough floor space to allow people to cook together without creating obstacles for one another. A lot of decision making and planning goes into creating a luxury kitchen that is both beautiful and functional. 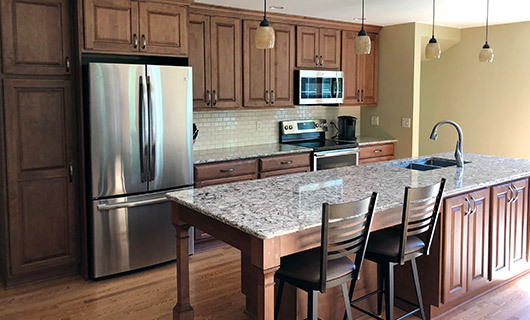 With Renz Construction, our clients are in complete control of the project, from cabinet details to floor plans and beyond. 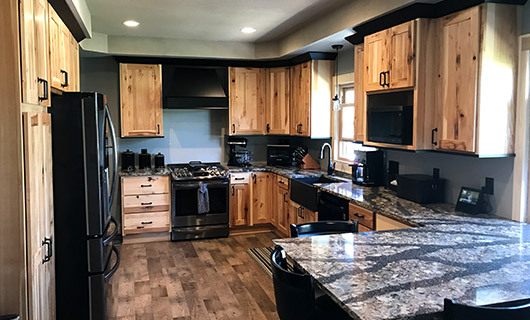 Take a look through some of our kitchen remodel projects below to get some inspiration for your new kitchen!